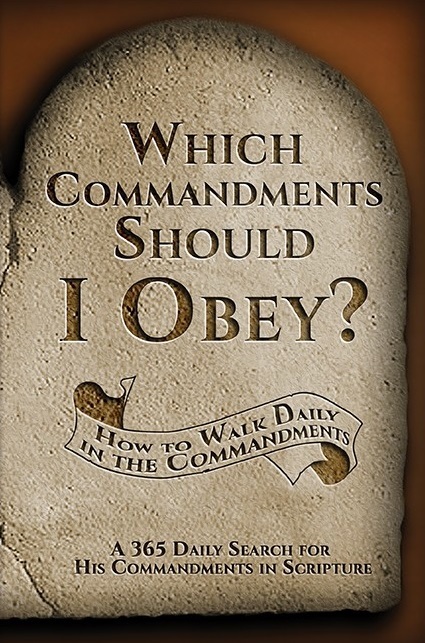 I have wondered this myself as I read what Yahshua said in John 14:15 “If you love me, you will keep my commandments.” What commandments was He talking about? The ones he taught his disciples? The 10 commandments? I often read the 10 commandments and wondered if I was keeping all the commandments. One day I asked myself, “How do I keep the Sabbath day holy? What does this really mean?” I began to read the scriptures to find the answer. I wanted to keep His commandments, so I could obey Him and show Him how much I loved Him. His Word tells us in Jeremiah 29:13, “You will seek Me and find Me when you search for Me with all your heart.” I asked Father to show me His commandments, so I would not be blinded, but live in the Light of His Presence. This led me on my journey to discover how to keep Sabbath and all the other commandments that Father has given us. 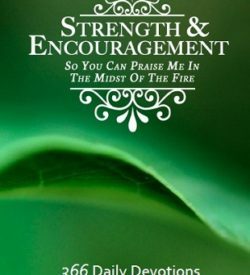 This is a very unique devotional book containing 365 devotions. Which commandments should I obey? 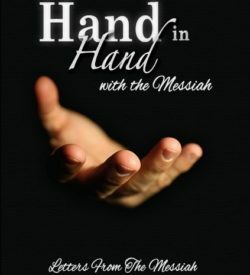 it is a helpful journey to rediscover Yahshua.